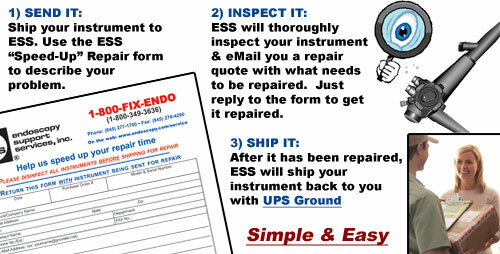 Welcome to The ESS Service Department - Endoscopy Support Services, Inc. 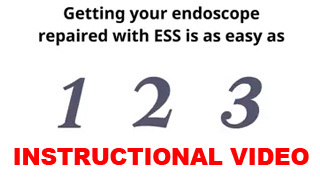 Setting the industry standard for value in endoscopy repair with over 65 years of combined experience! ESS Service Department offers many repair services, even for small diameter endoscopes such as those for Ear, Nose and Throat practices. 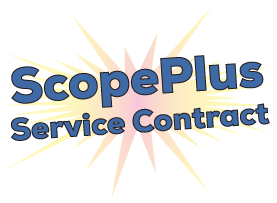 Our service department can repair rhinoscopes, bronchoscopes, cystoscopes/ureteroscopes, and many others. 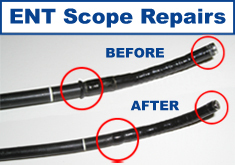 Don't forget, we also repair rigid ENT endoscopes as well!